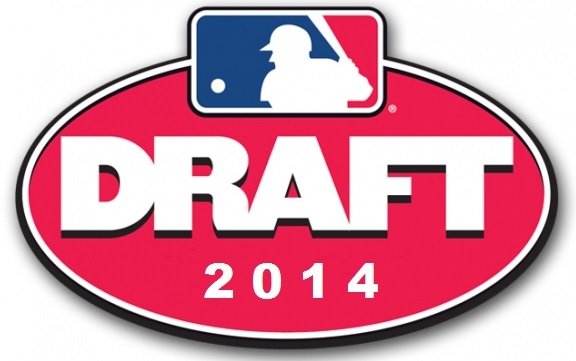 The first round of the 2014 MLB Amateur Draft has concluded. Here is a rundown of the picks from second half of the first round. Seven pitchers were selected while eight college players were selected in the second half. The Red Sox first selection was infielder Michael Chavis out of Sprayberry Senior High School in Georgia. There were two surprises in second half of this round in shortstop Cole Tucker by the Pittsburgh Pirates and third baseman Matt Chapman by the Oakland Athletics. With the first round complete, it is now time to move to the compensation round. The Red Sox will pick next at 33.